Below you will find more information about our latest European Airstream models – Airstream 534, Airstream 604 and Airstream 684. 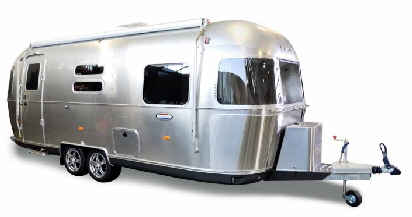 All European Airstream Travel Tailer have been developed for the European market from scratch and comply with european traffic regulations as well as with European technology standards. 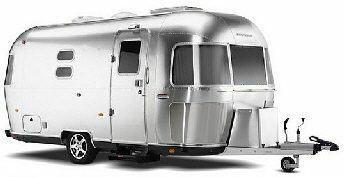 The Airstream 604 is the perfect combination of comfort and size. With a body lengthof 6 metres it can accommodate up to 3 people. 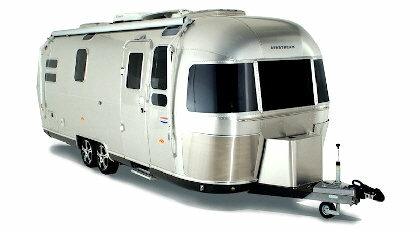 The Airstream 684 is the ultimate caravan of the European Airstream series. With 6.8 meter body length it provides generous space for up to four people.